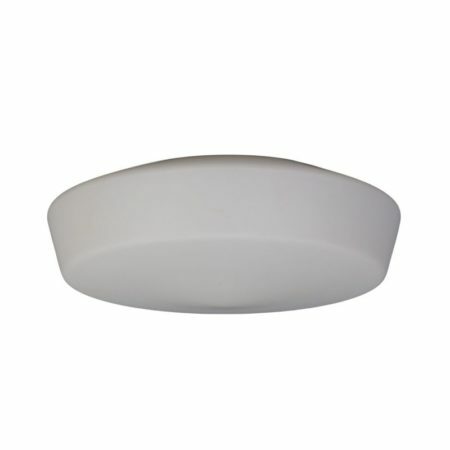 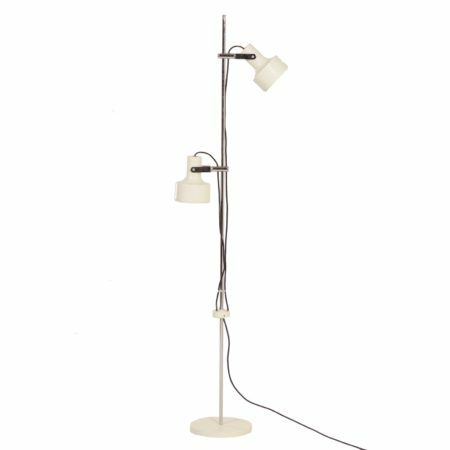 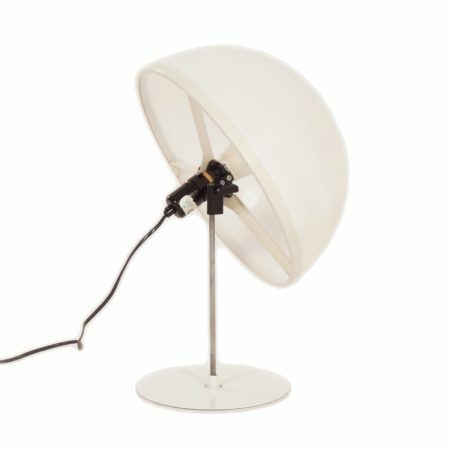 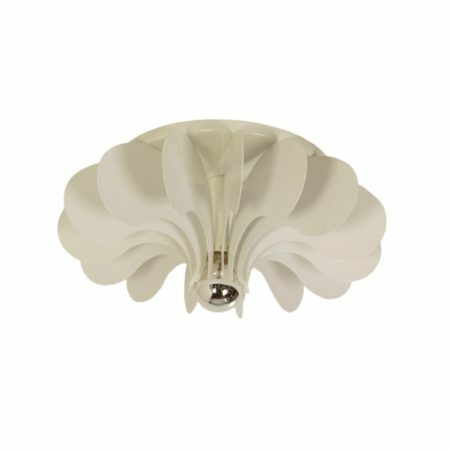 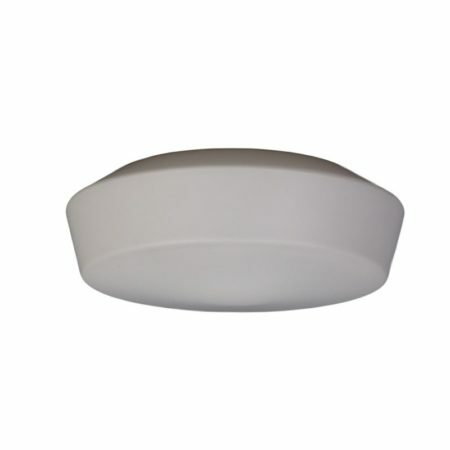 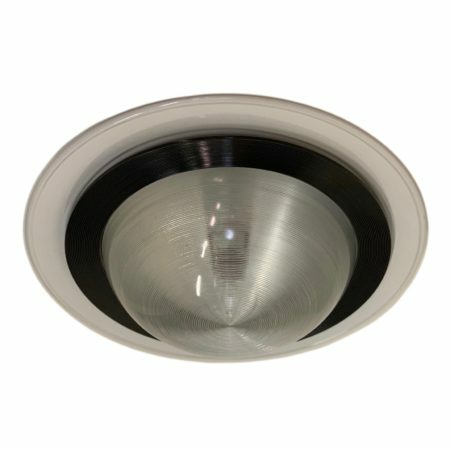 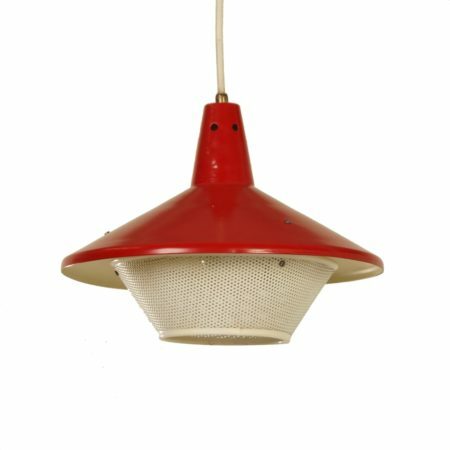 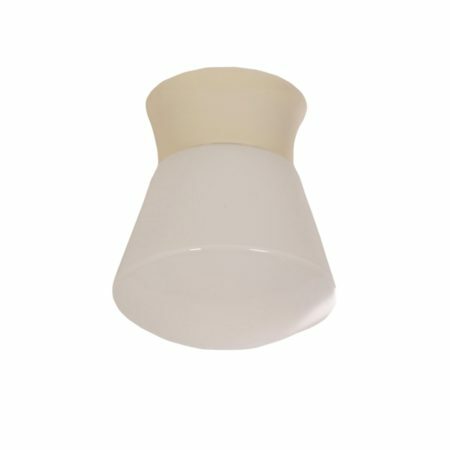 White Wall or Ceiling Lamp by Rudolf Zimmermann Bamberg, 1960s. 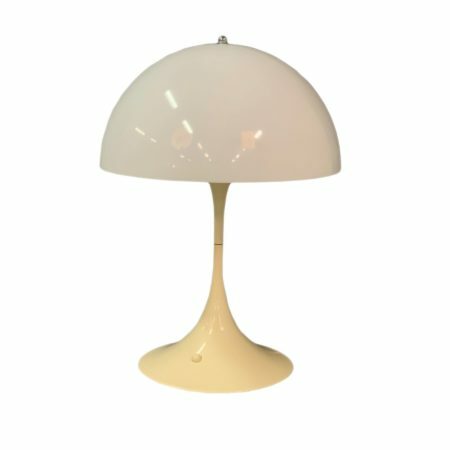 677 Table Lamp by Elio Martinelli for Martinelli Luce in Italy, 1970s. 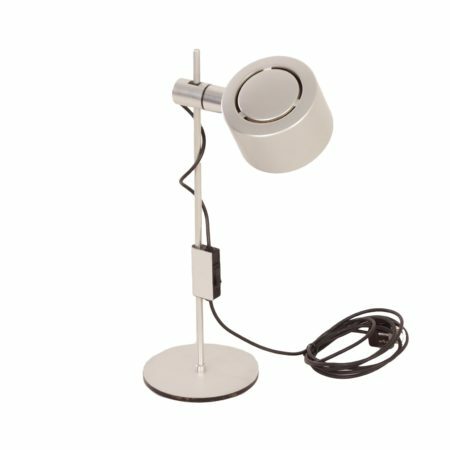 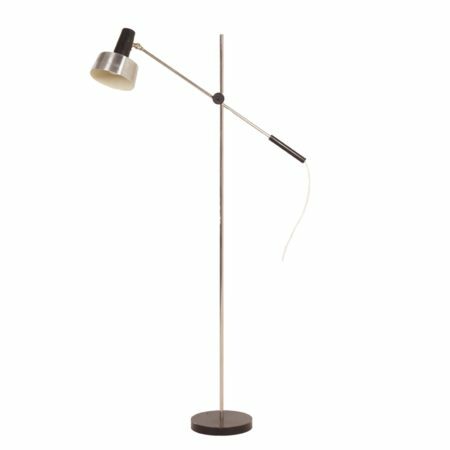 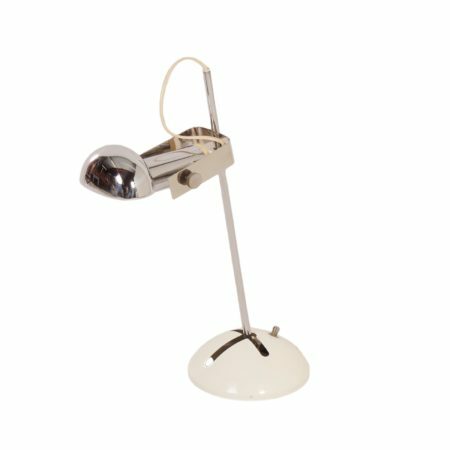 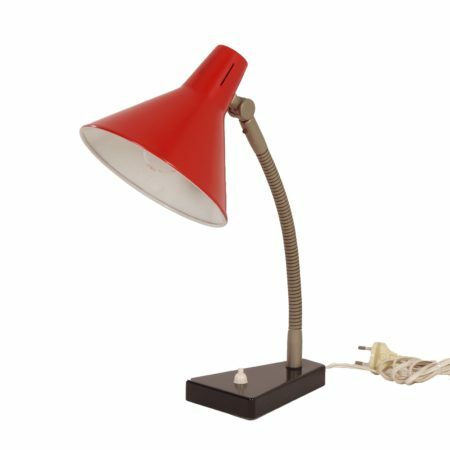 Peter Nelson Desk Lamp for Architectural Lighting, 1970s. 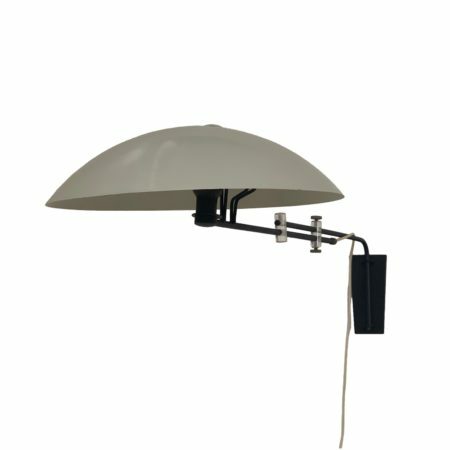 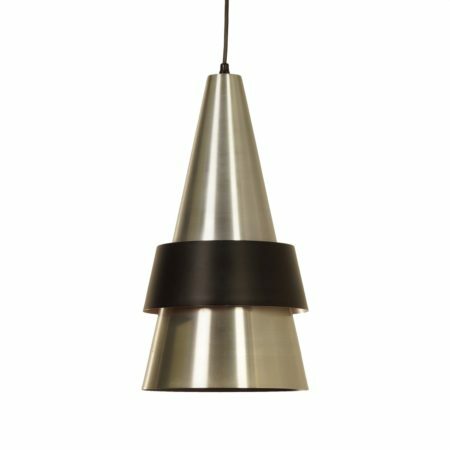 Bauhaus Ceiling lamp by Marianne Brandt & Hin Bredendieck for Kandem, 1920s.